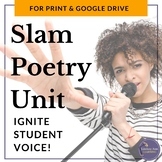 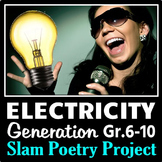 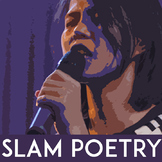 Poetry Slam: Poetry Night where Students Memorize & Perform Poems! 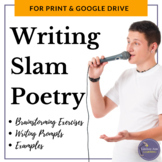 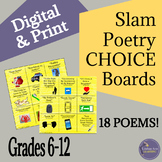 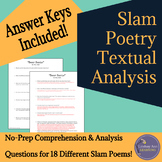 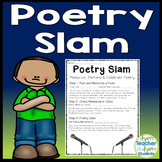 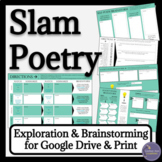 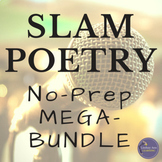 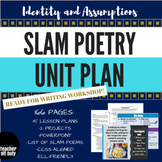 Intro to Poetry & Slam Poetry!! 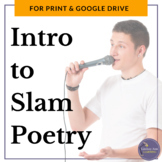 This is a twelve frame power point on the Slam Poem. 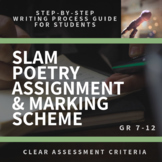 Information about this genre is given with samples and assignments. 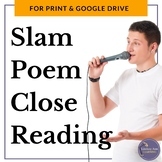 Pictures enhance this product. 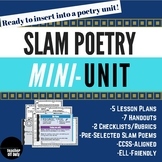 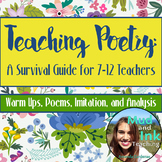 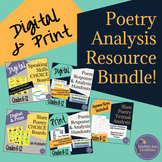 It is a great resource for the English teacher.